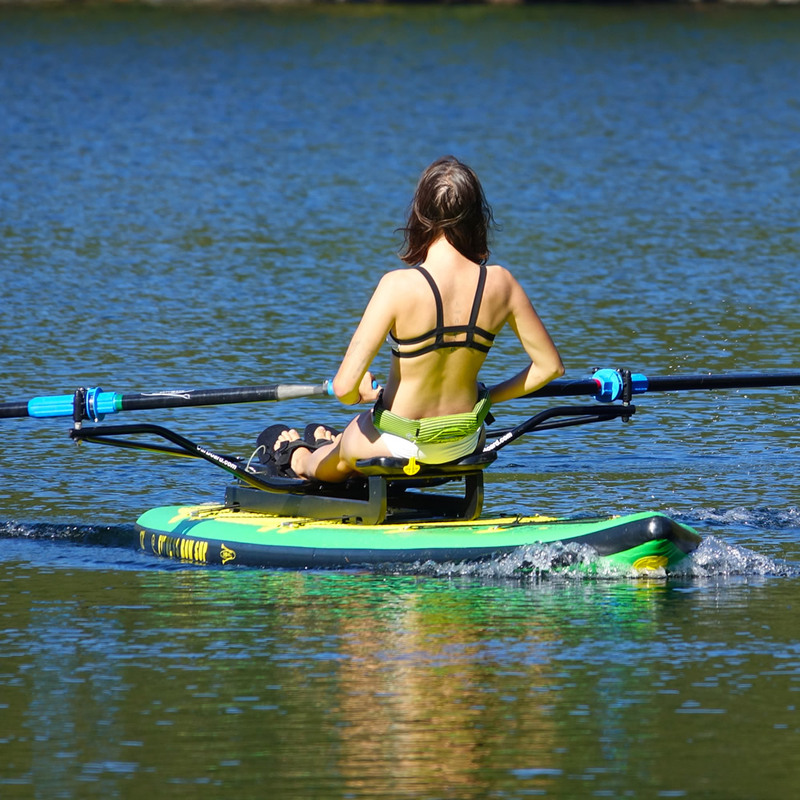 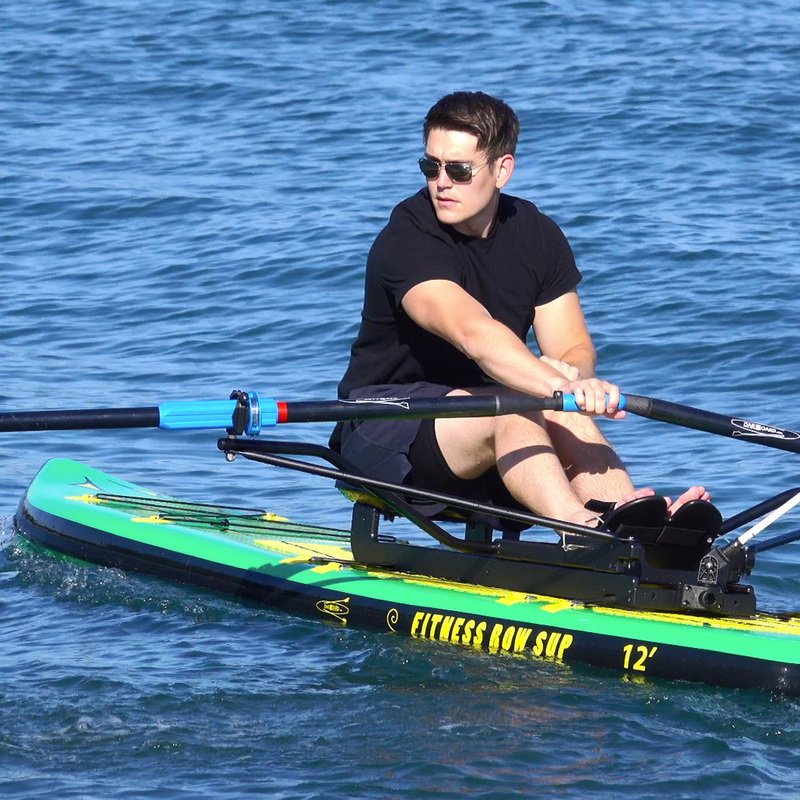 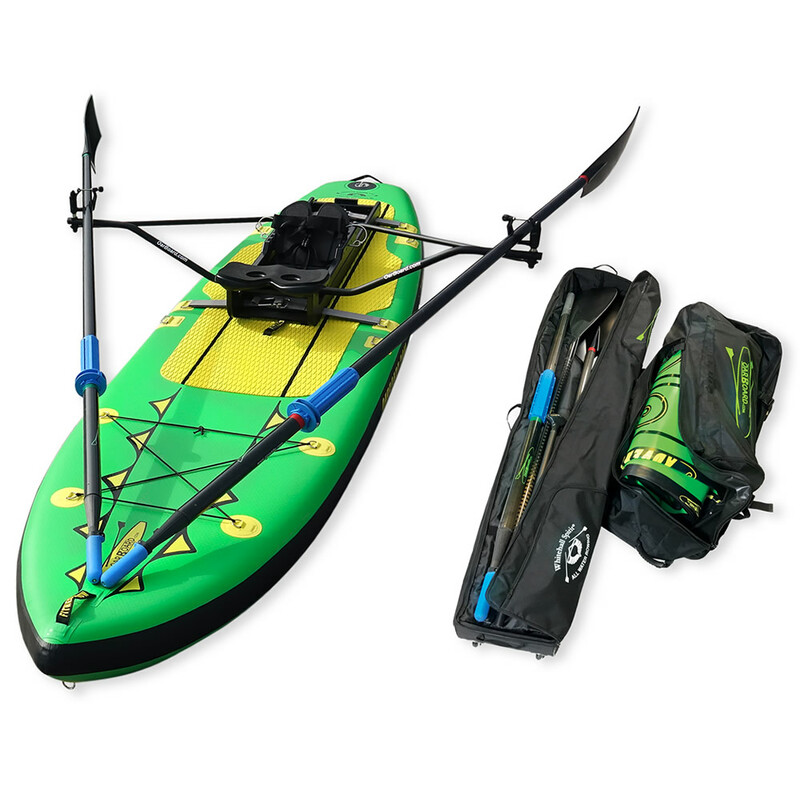 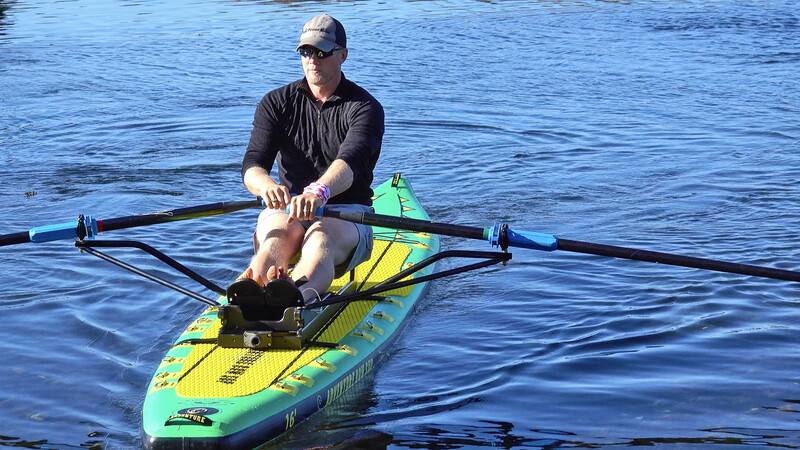 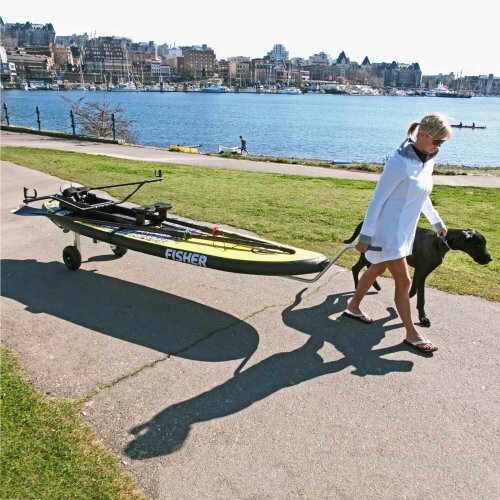 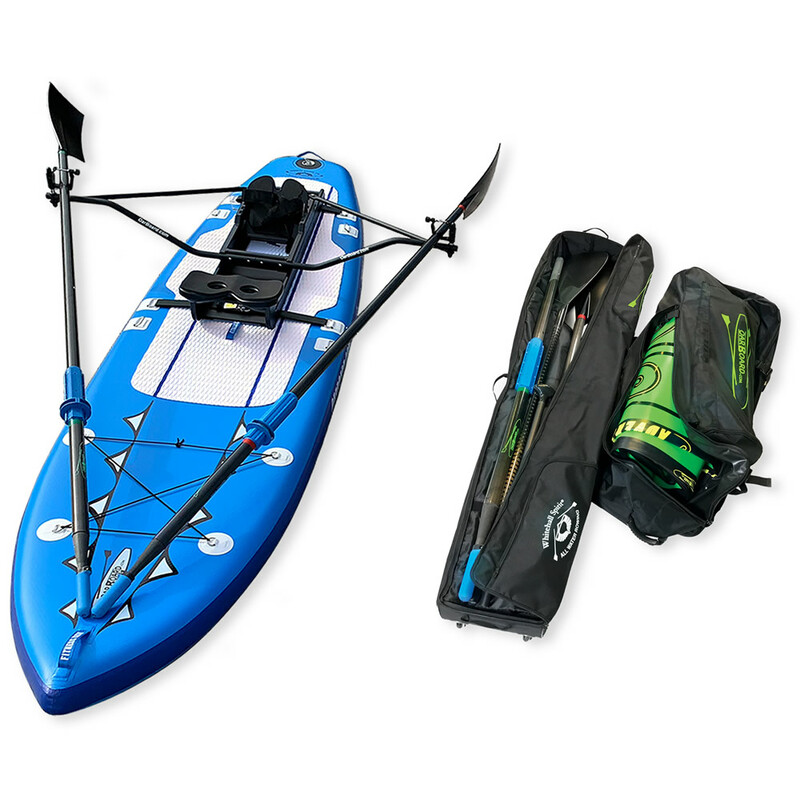 Specially designed for full fitness on the water the Fitness Row 12' offers extra stability for paddlers, rowers or yoga lovers of any weight or size. 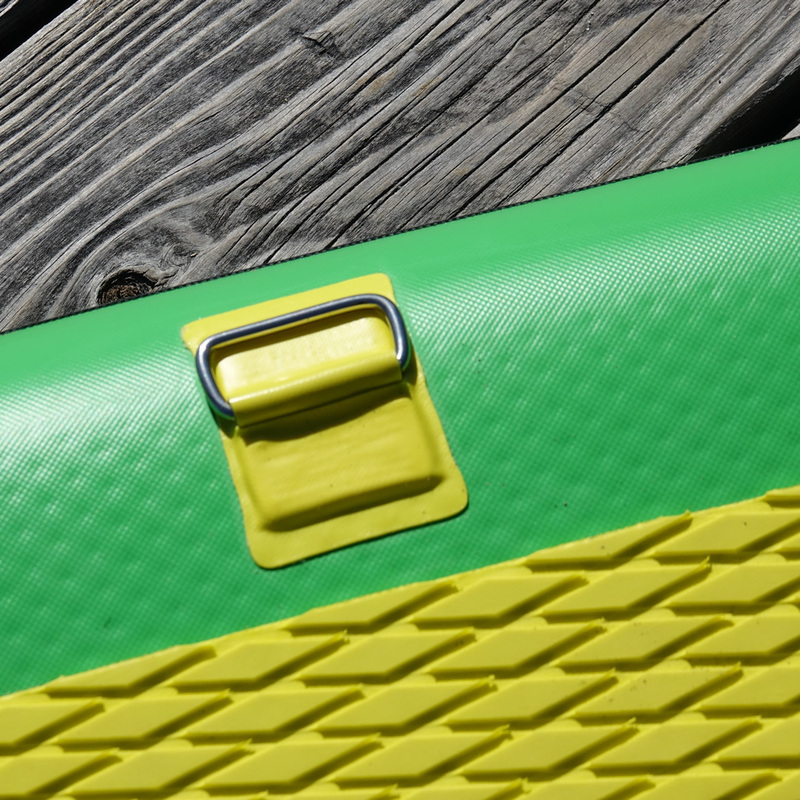 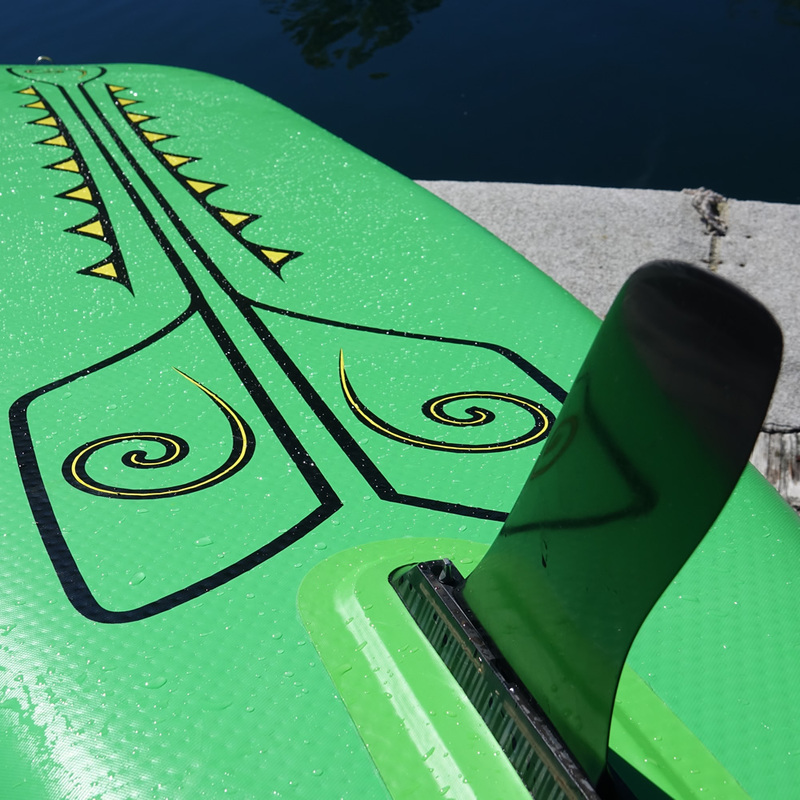 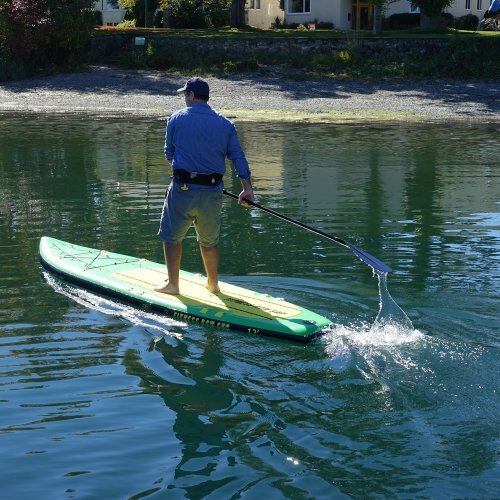 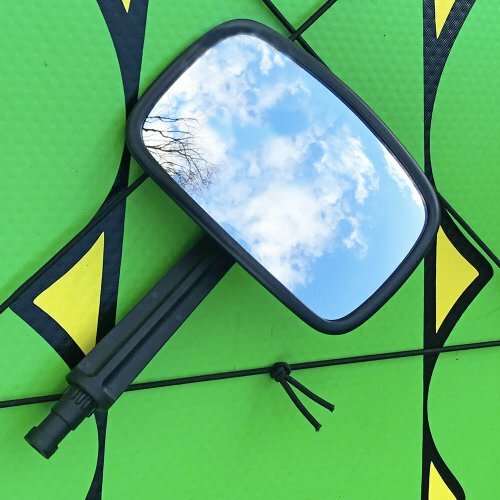 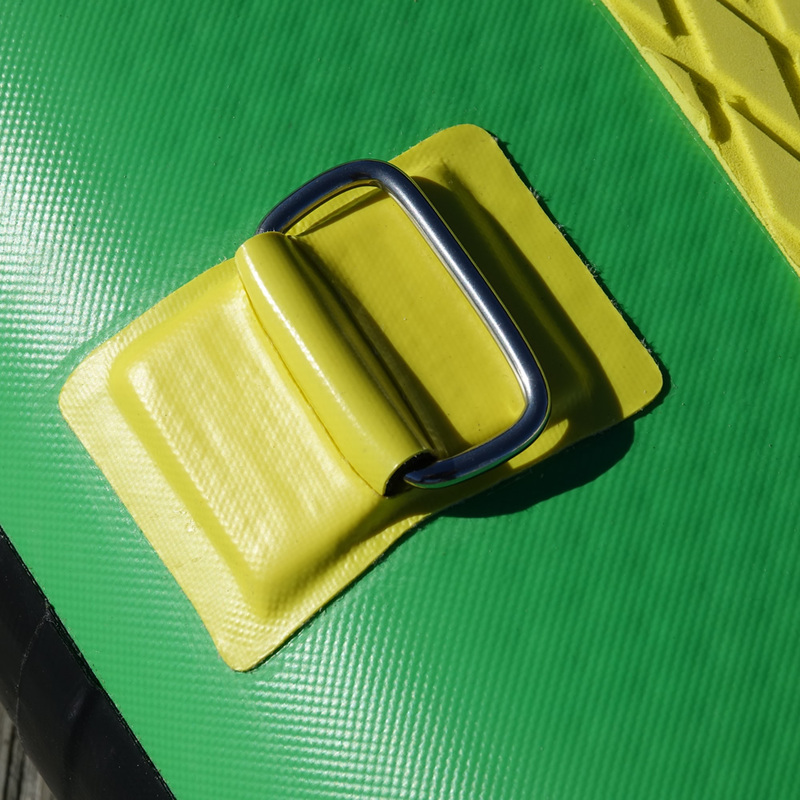 Non-existent on any other SUP are the special deck rings that make mounting or removing the Oar Board® way easier than passing the strap right around the board. 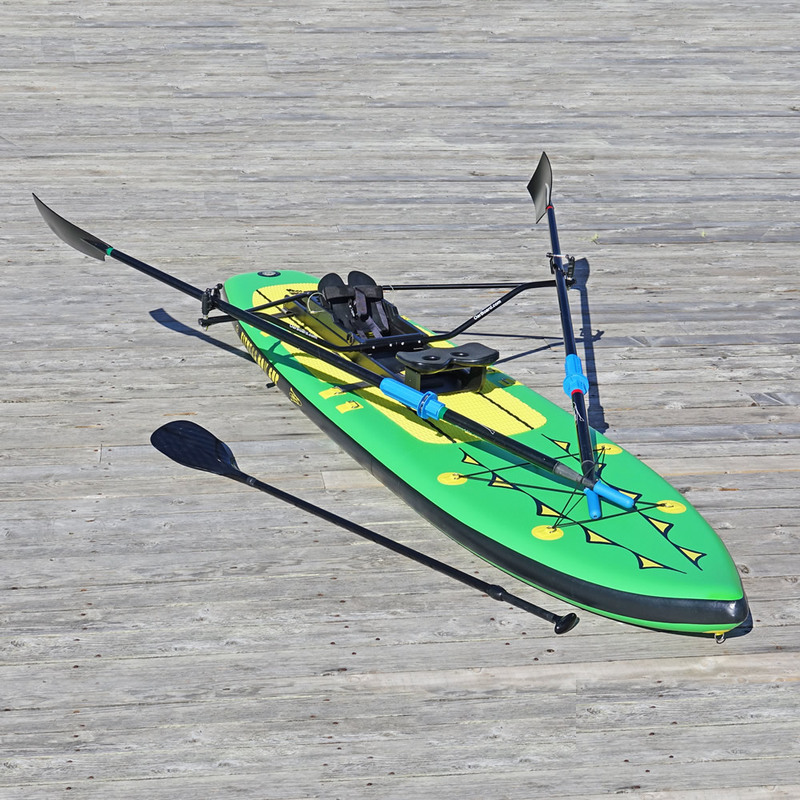 This also reduces drag potential. 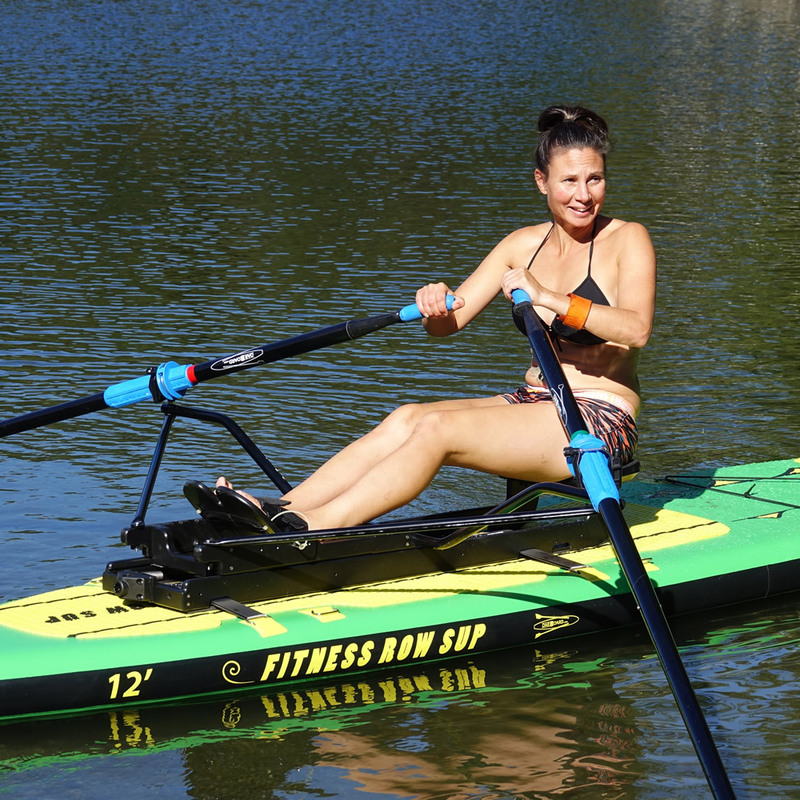 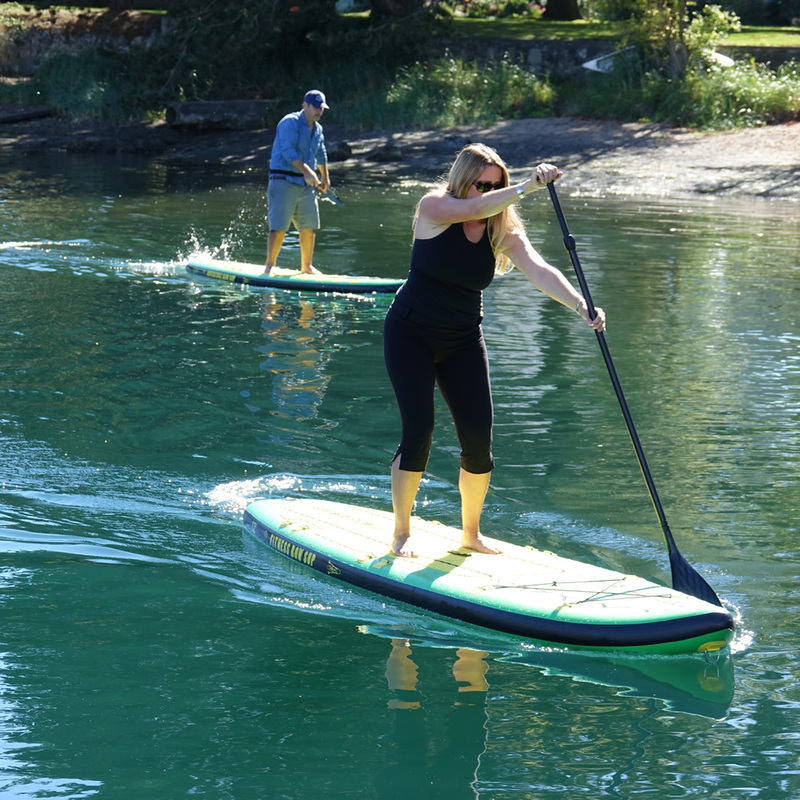 The Fitness ROW SUP 12' is your personal gym whether you are into yoga, standup paddle or rowing. 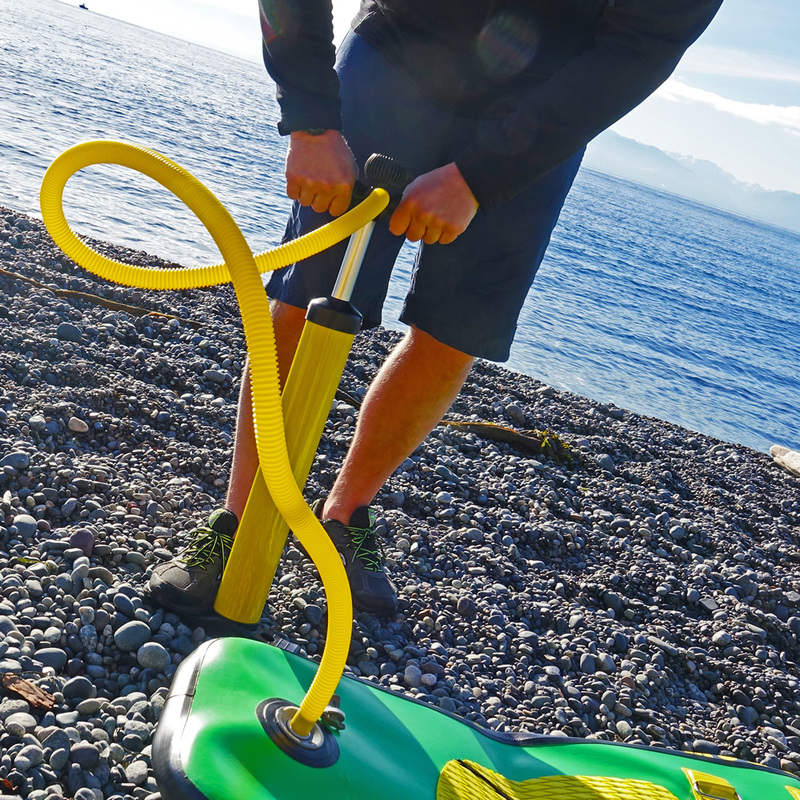 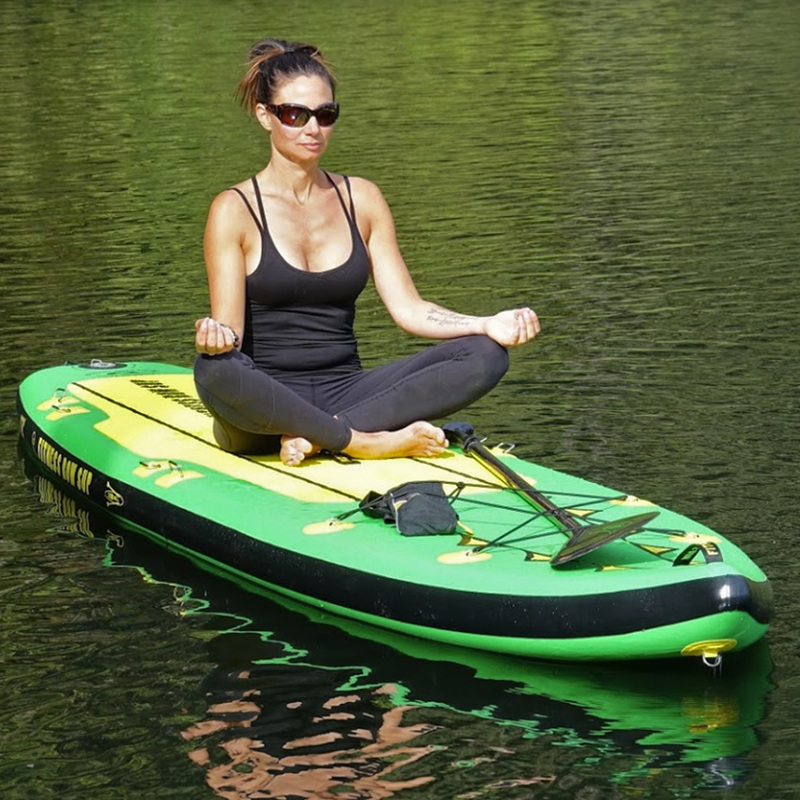 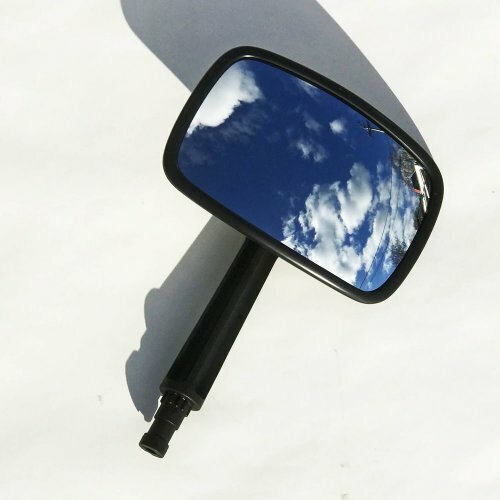 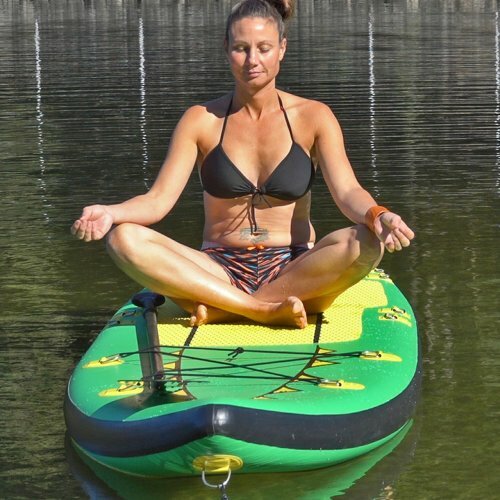 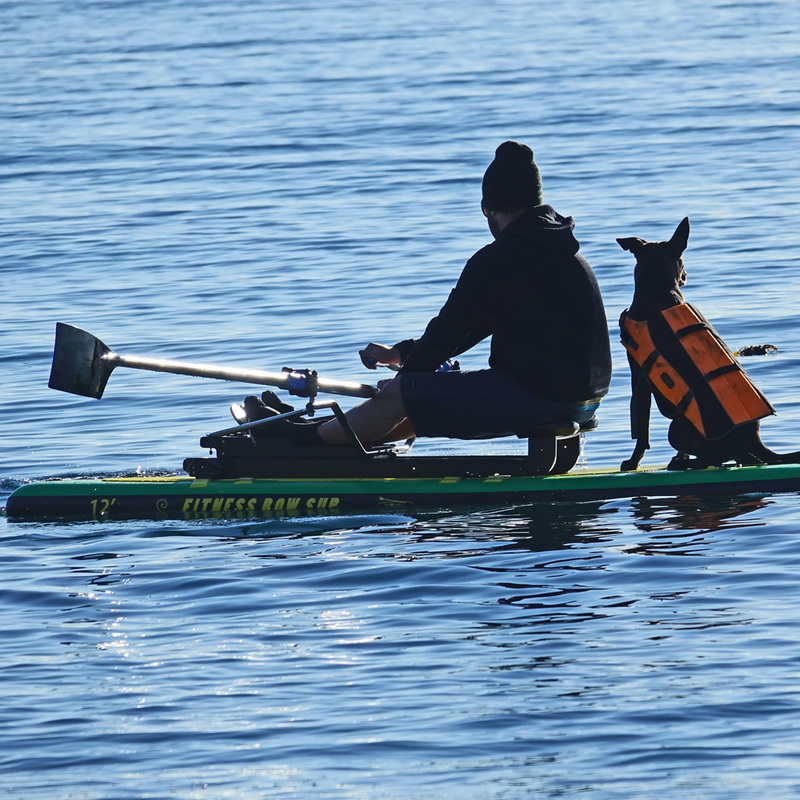 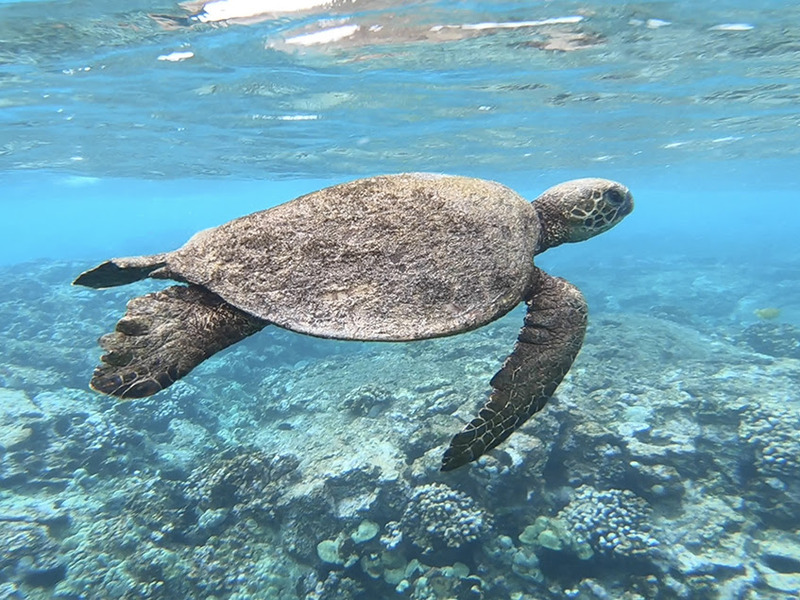 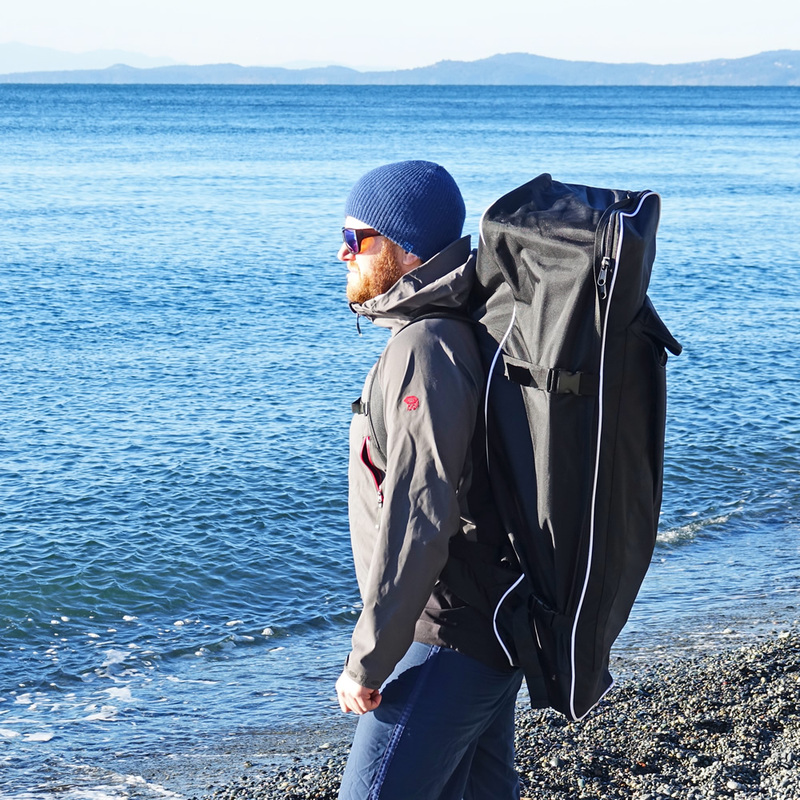 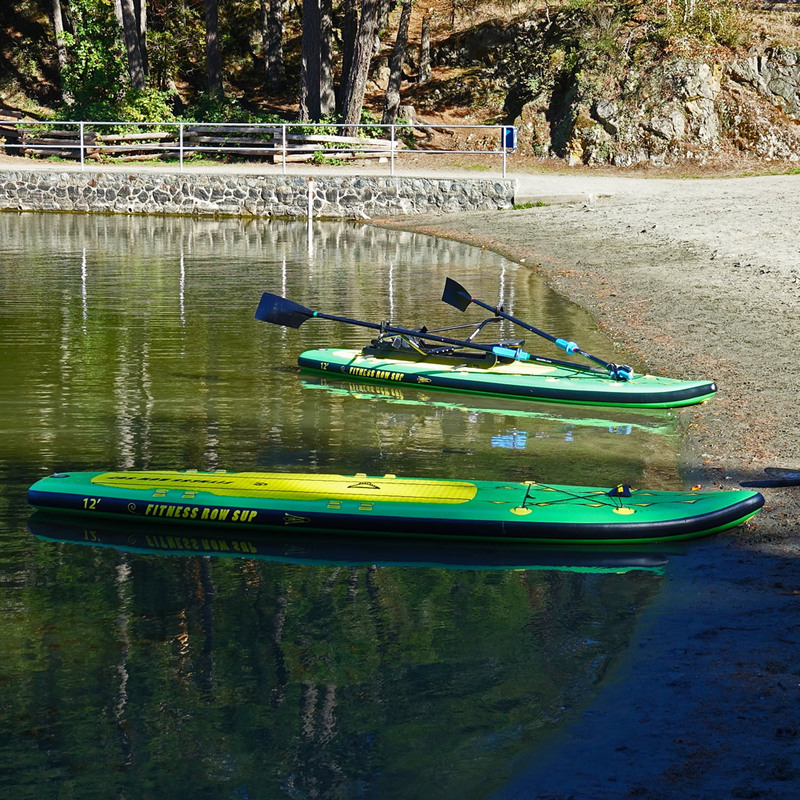 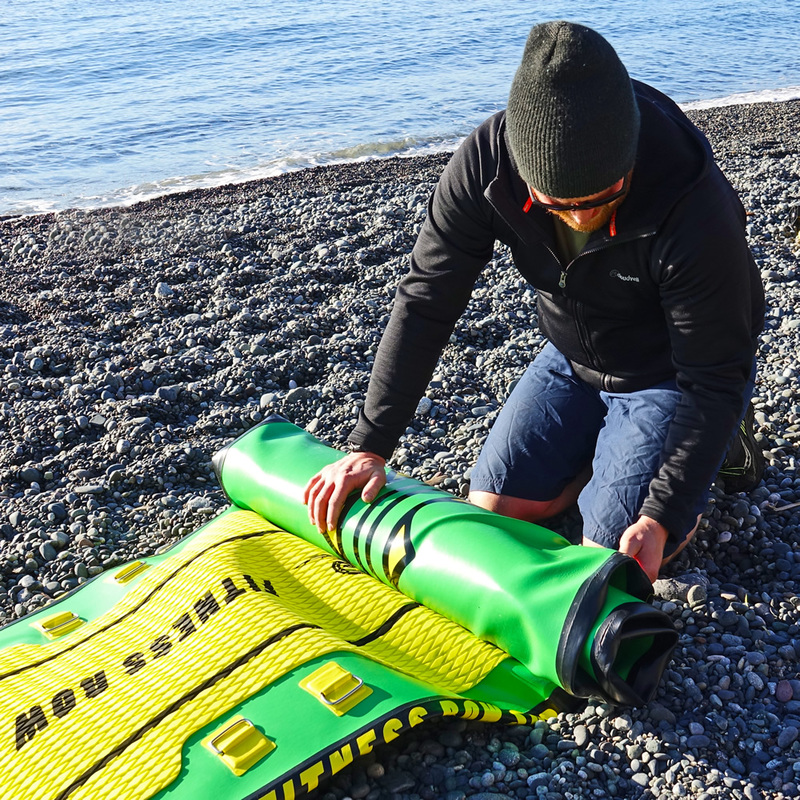 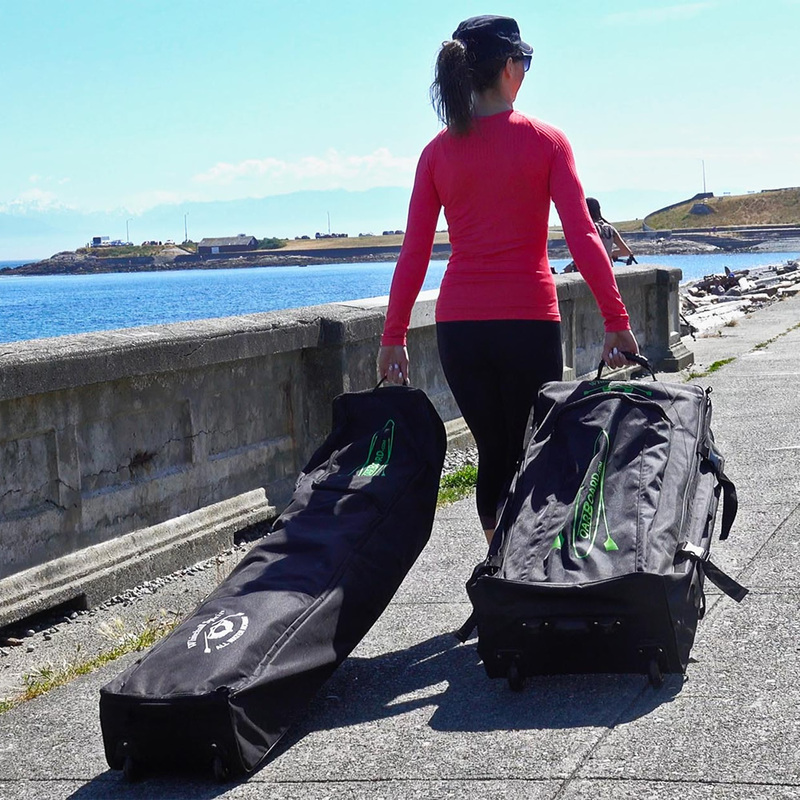 It makes all three activities, paddling, rowing and yoga accessible, portable, and possible. 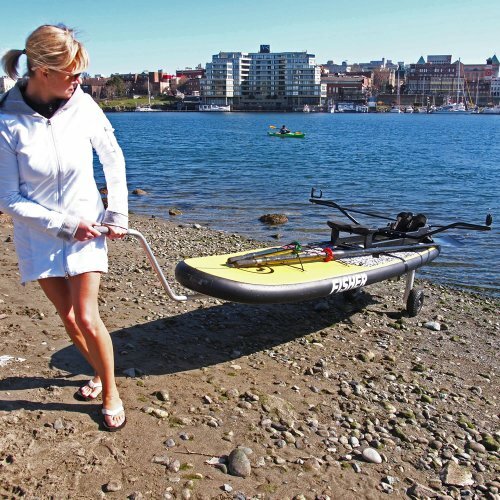 It carries up to 400 lbs on deck. 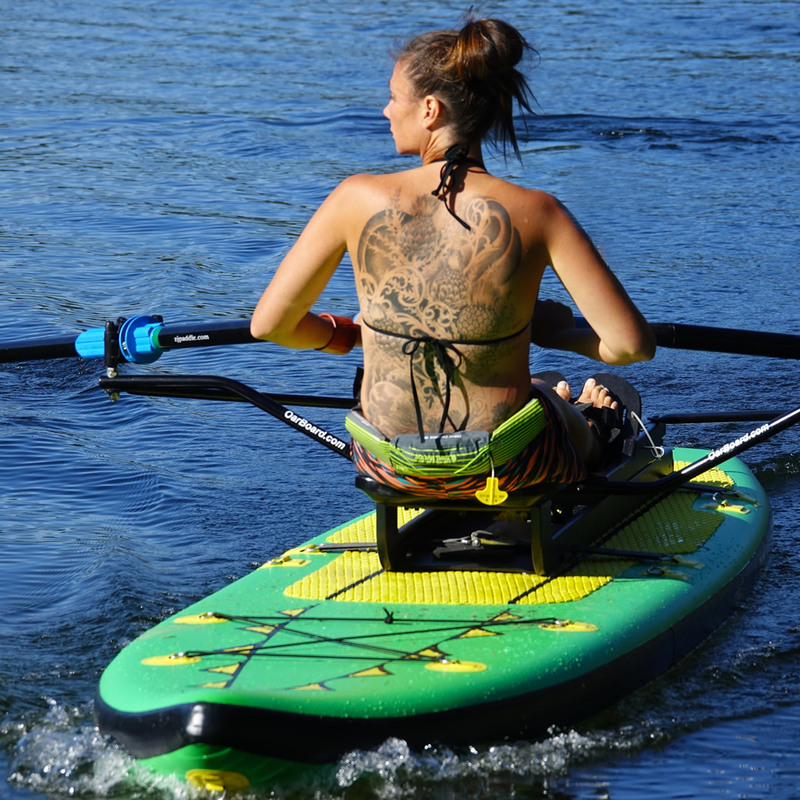 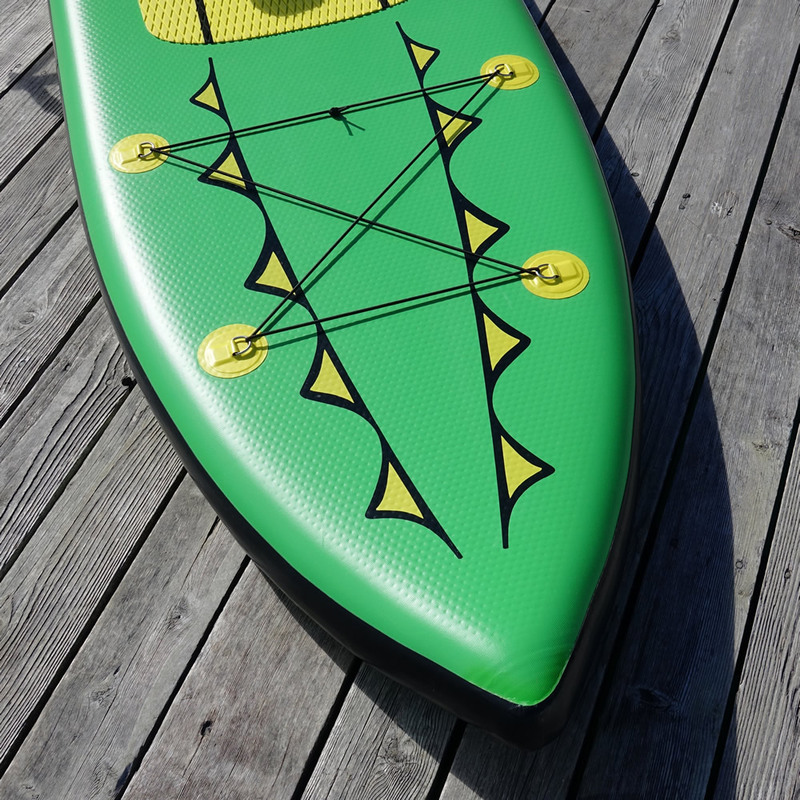 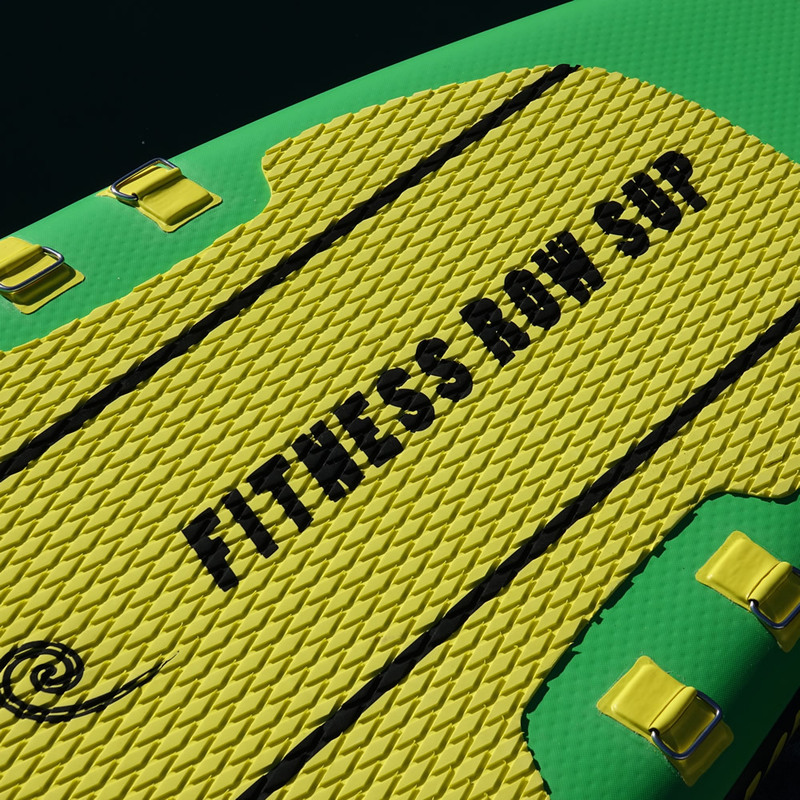 Fitness Row 12′ SUP with special Oar Board® attachment deck rings. 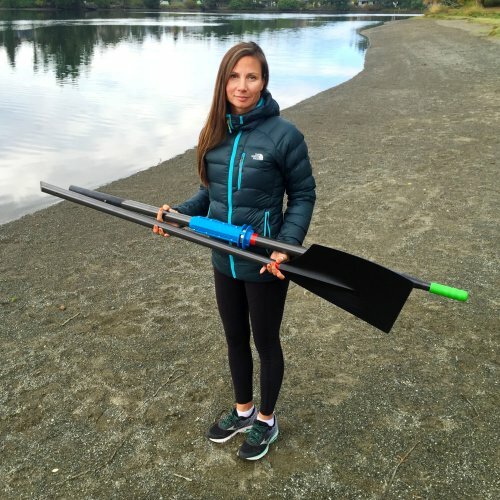 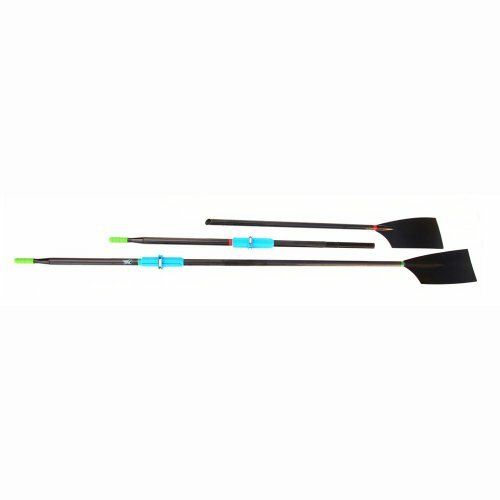 Carbon Fiber Two Part Sculling Oars. 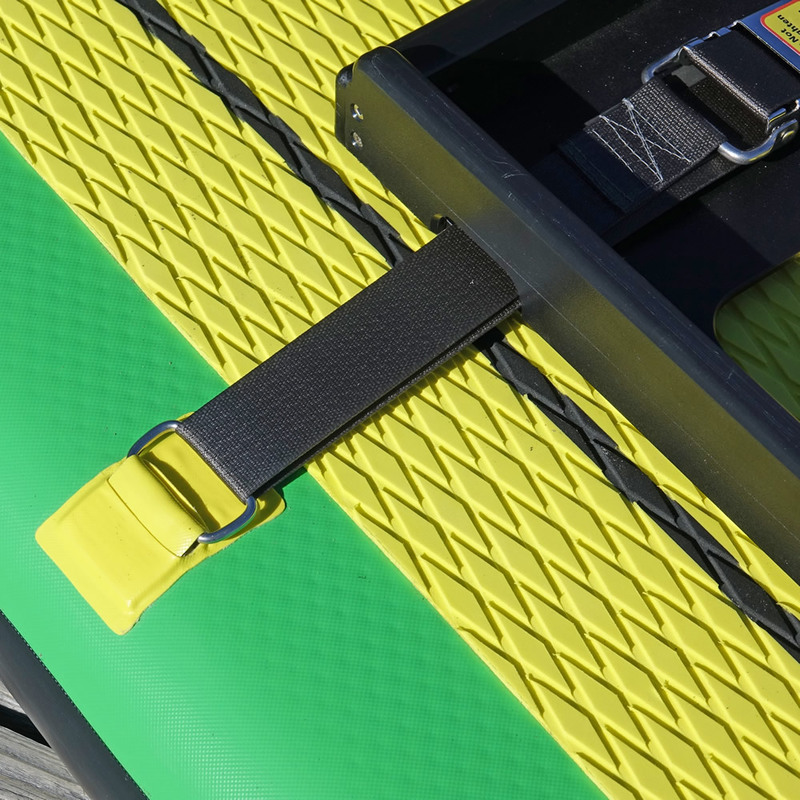 Pair of Kwik Loc Deck Straps.